There is only one goal: Curing each and every MDR-TB patient so that they have a better quality of life. TREAT TB, a project funded by the United States Agency for International Development, is helping to achieve that goal in the Philippines. 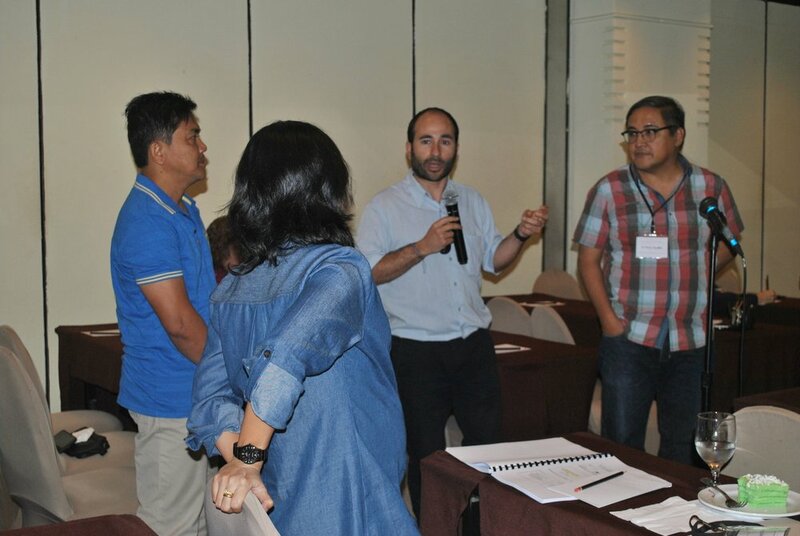 In preparation for the programmatic scale-up of the standard shorter treatment regimen (SSTR) being implemented by the Philippines’ National TB Program, physicians and nurses from around the country recently gathered in Manila to learn about the SSTR, new TB medicines and improving clinical management of patients with drug-resistant TB. These physicians and nurses were trained by experts from The International Union Against Tuberculosis and Lung Disease, Drs. Ignacio Monedero and Patricia Macias. 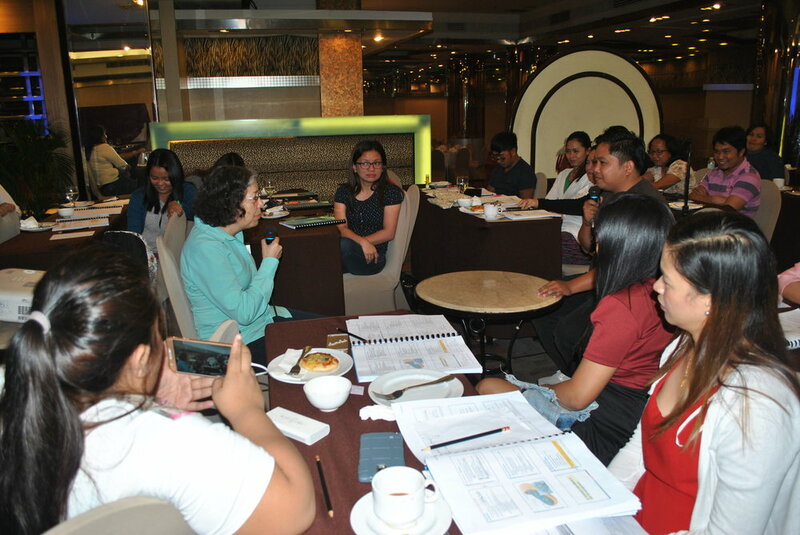 The Union, together with its affiliate, Vital Strategies, is implementing TREAT TB in the Philippines. In addition to learning about the SSTR, new TB drugs, and adverse drug effects, participants also consulted with The Union experts about difficult cases. One of the participants, Dr. John Paul Borlongan, from the Philippines’ Bureau of Jail Management and Penology, said that he appreciated learning first-hand about how to manage patients with TB in jails, despite challenging circumstances. As the front-line in the administration of the SSTR, well-trained nurses are essential to improving MDR-TB outcomes. During the training, nurses and trainers role-played different scenarios and discussed how to respond to and practically manage cases. A key focus of the training was on managing loss-to-follow up. Dr. Macias emphasized the importance of understanding the socio-economic realities of patients, such as poverty and stigma among others, in order to improve adherence to treatment regimens.